Use the Pretty Print & Fix tool to automatically fix certain types of problems. 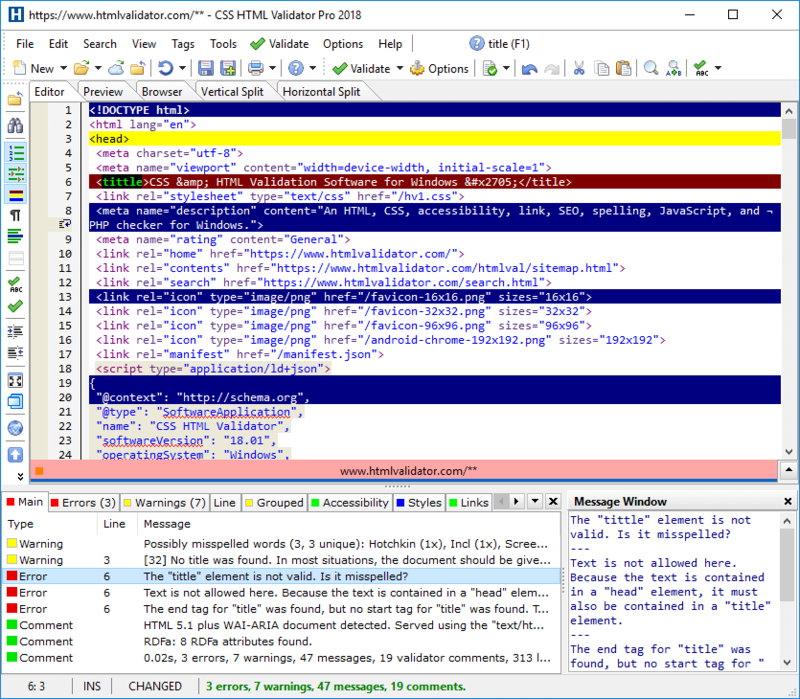 CSE HTML Validator Std/Pro or Enterprise for Windows can help you repair and fix HTML and XHTML, both manually and automatically. 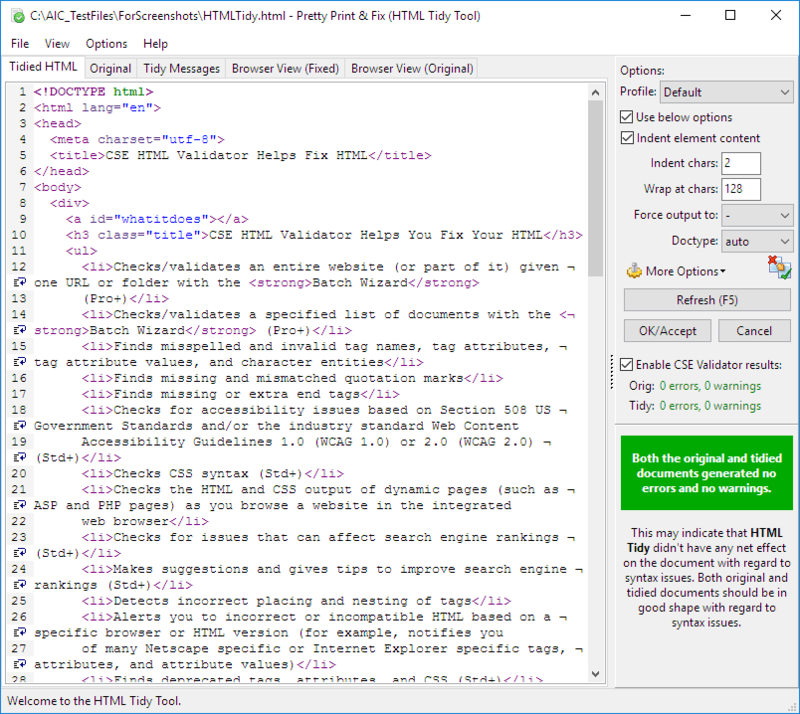 Use the Pretty Print & Fix tool to automatically fix certain problems in HTML and XHTML documents. In addition, CSE HTML Validator checks and helps you fix HTML, CSS, accessibility, spelling, links, and more. NOTE: Not all problems can be automatically fixed. For more information, please visit the Pretty Print & Fix documentation page. CSE HTML Validator is easy to use. Simply open a document in the program, press F6, and the document is checked. It's that simple!